government officials and the public. Ms. Barasa holds a Bachelor of Laws (LLB) degree and a Master of Laws (LLM) degree on Transnational Criminal Justice and Crime Prevention. 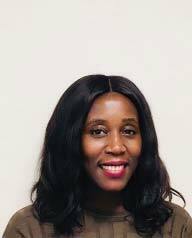 A trained lawyer, she commenced her career in civil litigation and commercial practice before her transition into the non-profit sector, where she contributed to public interest litigation initiatives on the rights of the child including access to justice. Prior to taking up her role at UNICEF HQ, Ms. Barasa worked on programmers to enhance law enforcement capabilities to address trafficking in persons and smuggling of migrants, with a focus on the protection and assistance of victims. Ms. Barasa is a dedicated advocate for migrants in mixed movements particularly victims of trafficking, unaccompanied and separated children. 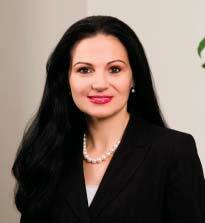 Olsa Alikaj-Cano, a Senior Attorney and Board Certified in Immigration and Nationality Law by the Texas Board of Legal Specialization, joined the litigation team of one of the largest Immigration Firms in the nation, Foster LLP, in its Houston office in 2010. She is a graduate of the University of Houston Law Center, where she was fortunate to practice as an Immigration Clinic Student Attorney under the direction of the late Professor and Immigration Judge Joseph Vail. She is an active member of the American Immigration Lawyers Association, and she currently serves as the AILA Texas Chapter New Members Division Liaison. She speaks on the numerous AILA national and international immigration conferences held yearly, and publishes on the most current immigration law events. 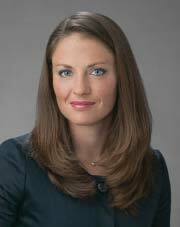 She focuses her practice primarily on cases involving federal litigation as well as cases with removal and deportation issues before the Executive Office of Immigration Review. She has been admitted to practice by the U.S. Supreme Court, the State Bar of Texas, U.S. District Court Southern District of Texas, and the Court of Appeals for the Fifth Circuit. 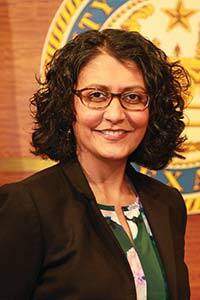 She is a member of the Pro-Bono College of the State Bar of Texas and is proud of her pro-bono work with the Tahirih Justice Center and other non-profit organizations involved in helping immigrants. She was selected to Rising Stars in 2016, 2017, and 2018 for immigration, by the Super Lawyers magazine, and she currently is a council member of the Houston Area Council on Human Trafficking, invited by the Mayor of Houston to join the Mayor's Human Trafficking Task Force. Dr. Kaplow holds a primary appointment as Associate Professor in the Department of Pediatrics at Baylor College of Medicine in Houston and an adjunct appointment in the Department of Palliative Care at MD Anderson Cancer Center. Dr. Kaplow also serves as Director of the Trauma and Grief Center at Texas Children's Hospital, a designated Treatment and Service Adaptation Center of the National Child Traumatic Stress Network specializing in child and adolescent trauma and bereavement. With support from the Children's Health Fund and the JPB Foundation, Dr. Kaplow recently established the Harvey Resiliency and Recovery Program. Dr. Kaplow's primary research interests focus on the biological, behavioral, and psychological consequences of childhood trauma and bereavement, with an emphasis on therapeutically modifiable factors that can be used to inform psychosocial interventions. 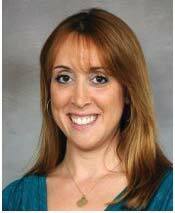 Dr. Kaplow has published widely on the topics of childhood trauma and bereavement. Ms. Davis is charged with making a local impact on human trafficking in the 4th largest city in the U.S. from a policy-level perspective and by advancing systems change. She developed and is currently implementing Mayor Turner's Anti-Human Trafficking Strategic Plan, which is the first comprehensive municipal response to human trafficking by a U.S. city. 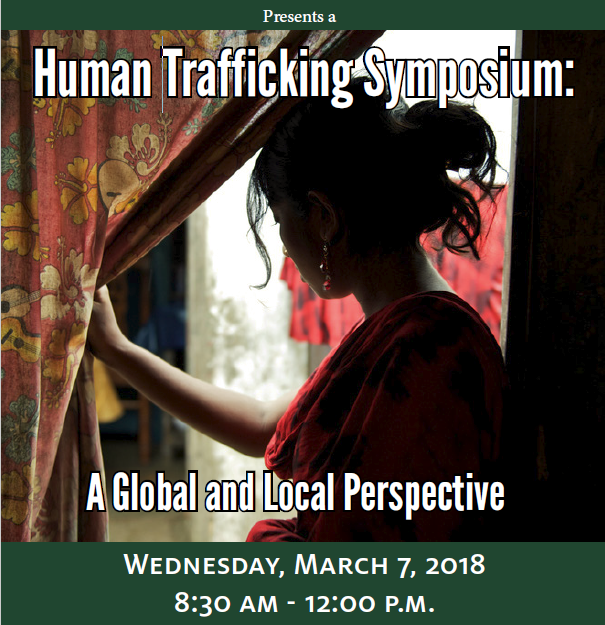 Davis is passionate about helping other cities in their own anti-human trafficking efforts, and has spoken on several local, national, and international panels to present the City of Houston's approach. She is a past speaker at the United Nations World Humanitarian Summit and recently traveled to Halifax and Montreal, Canada at the request of the State Department to discuss municipal leadership in trafficking with government officials. Davis received her J.D. and M.B.A. from the University of Connecticut and a B.A. from New York University. Ms. Rose has a unique background, having worked in many different facets of healthcare, securities and international law and business throughout her career at government and prestigious private organizations, including: work for the Chairman of the Reform and Oversight Committee on Capitol Hill, work on Wall Street and at one of the Big Four consulting firms and provide consultative work as a top performing representative for the pharmaceutical and medical device industry. Prior to opening her law firm, she was Director of Business Development and Assistant General Counsel for a healthcare advisory company. She is published and presents on a variety of topics. Ms. Rose is an Affiliated Member with the Baylor College of Medicine's Center for Medical Ethics and Health Policy, where she teaches bioethics. She has been named as one of the 2017 Top Lawyers by Houstonia Magazine. Ms. Rose holds an MBA with minors in healthcare and entrepreneurship from Vanderbilt University, and a law degree from Stetson University College of Law, where she graduated with various honors.